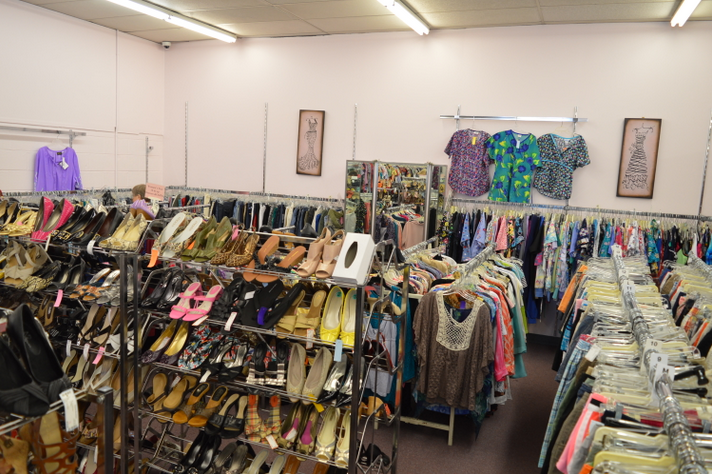 We will process your items ahead of others to get them out on the floor for faster resale. – No Limit: Bring in as many items as you like. * We will donate unwanted items. – Pick Up Option: One bag at a time. Pick up any unwanted items 7-14 days after drop off or they will be donated. 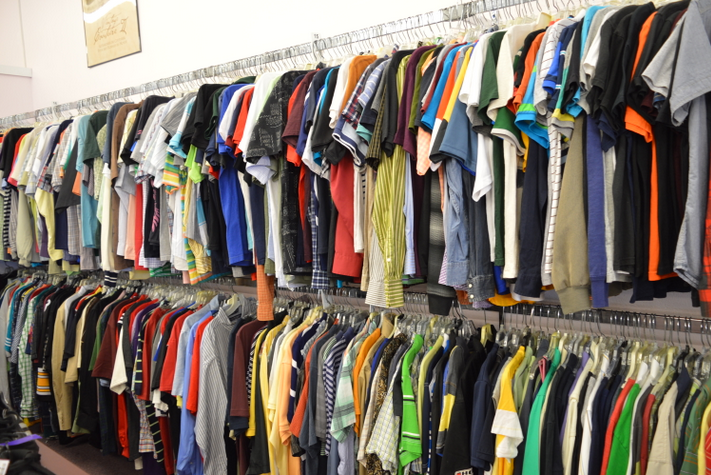 Each time you bring in clothing, we will evaluate your eligibility for VIP. All items are consigned for 90 days. Items not sold after this time are able to picked up. 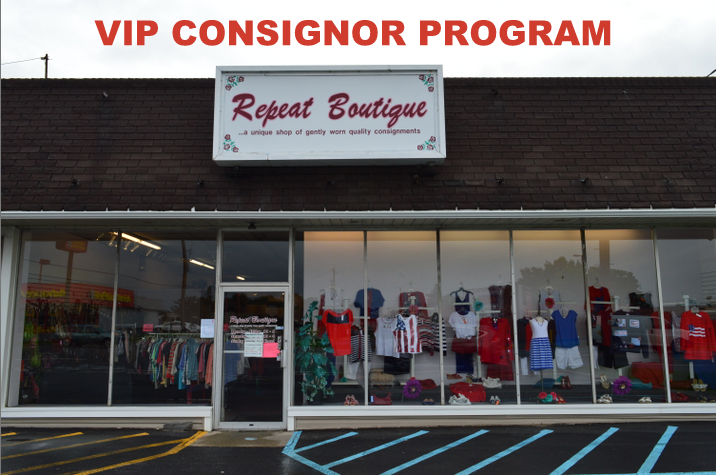 Items not picked up will become property of Repeat Boutique. You can check on your account and pickup your balance anytime during regular business hours. WE DO NOT CALL. We set a limit of one (1) bag at a time. You are able to pickup unwanted items 7-14 days after drop-off or they will be donated. There is a $1.00 service charge for all mailed checks . 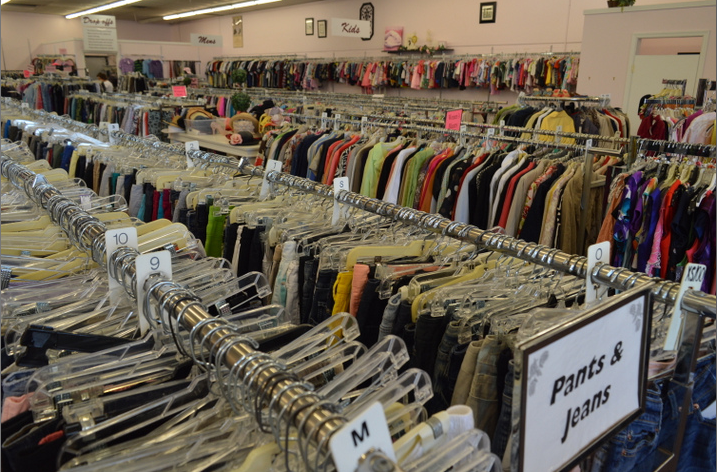 We only accept the very best items due to the overwhelming amount of clothes consignors drop off. We reserve the right to store, donate or buy outright out-of-season items. Items not interested in: Men’s dress wear, vintage items, prom and bridesmaids dresses, fur coats and place name on shirts (i.e. work place, vacation spots, high schools and products). Because of the overwhelming amount of items we receive on a daily basis, we are unable to take everything. We select only the nicest pieces. 3. Lightweight jackets and coats for winter (No furs or old leather). 4. Women suits and dress wear for the business setting. (No wool items or separate pieces). 7. Kids clothes in great condition. Namebrands and sets are best. 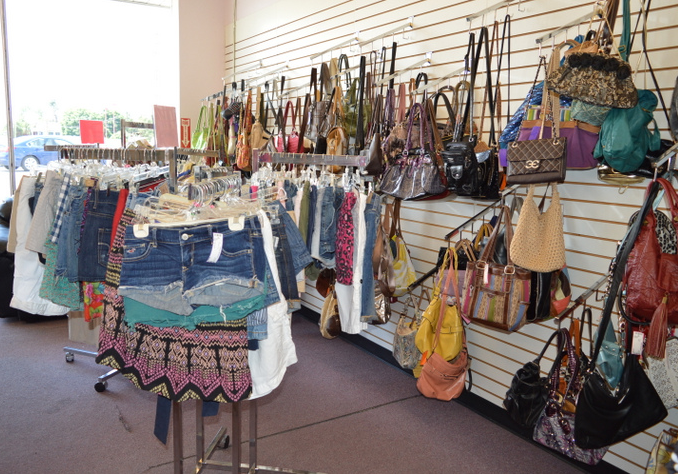 Bring your Junior Girls or Young Men’s clothing and accessories for us to review. WHILE YOU WAIT: Mon-Tues-Wed from 10am to 2pm. or DROP-OFF ANYTIME during business hours and we will call you when ready. We will return the items we are not interested in.